It isn't clear what you mean when you say "Motorcyle hauler". Are you planning on towing or putting in a bed? 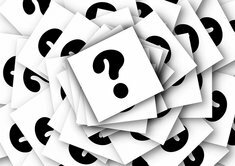 What do you estimate the total weight of your cycle(s)? I'm gonna assume you are towing the motorcycles. The Toyota Tundra is the most reliable full size truck and has also consistently had higher owner satisfaction than GM, Ford, and RAM trucks. It doesn't have the most modern design, but if you need reliability, this is the truck. All safety features are standard on the 2018 Tundra. 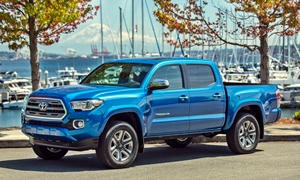 The Tacoma is the most reliable compact truck, but has recently had transmission issues. 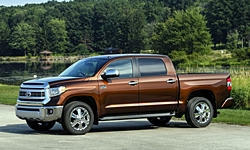 Tacomas 2015 and older are very reliable, but don't have the same towing rating as the Tundra.